Home / News / Yes, we are turning 90! 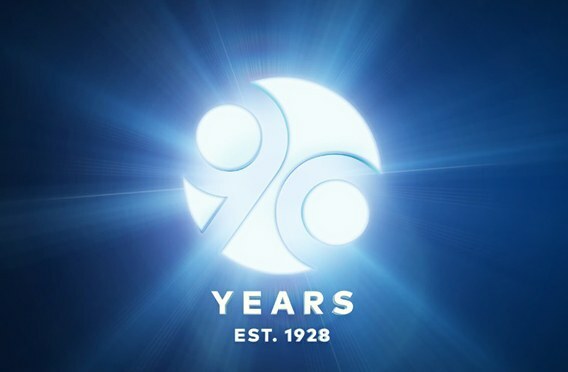 Yes, we are turning 90! Yes, we really are turning 90! That might sound old to you, but think about it this way. We have had 90 years to develop our expertise and knowledge. And the best part is that we can build on this know-how to make sure that we are always ahead of the game with the latest technology, the most reliable services and a price that works for everyone. Finally we have the chance to tell you our great story.